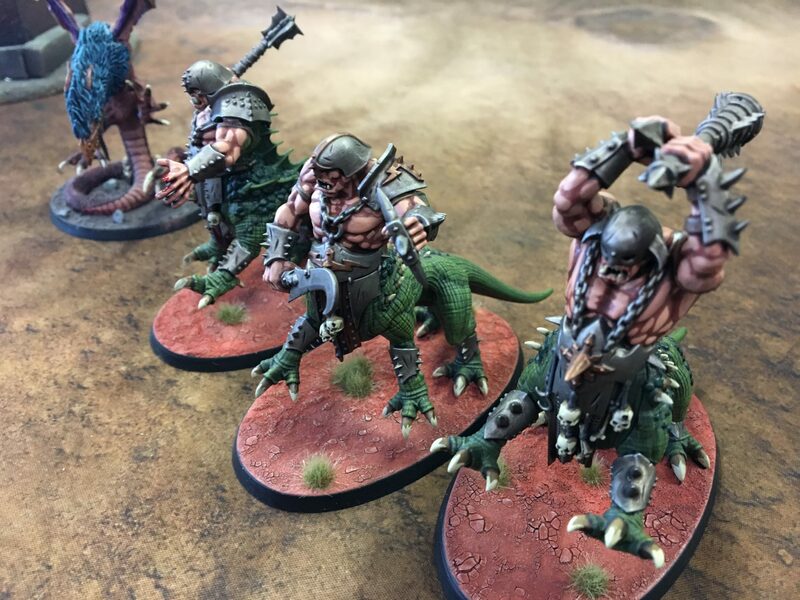 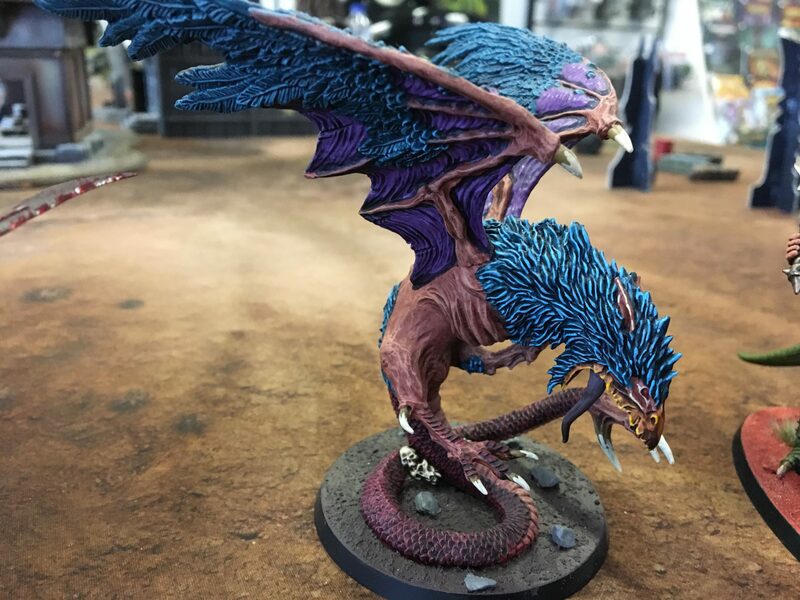 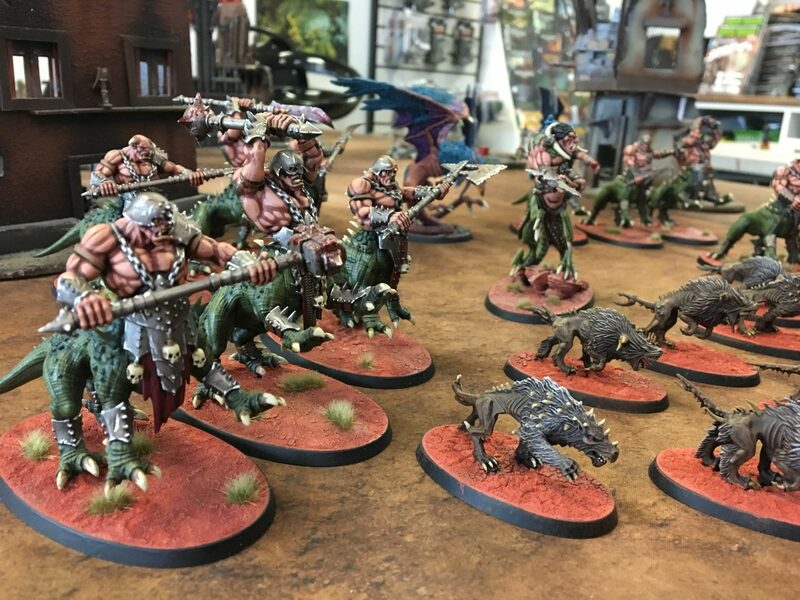 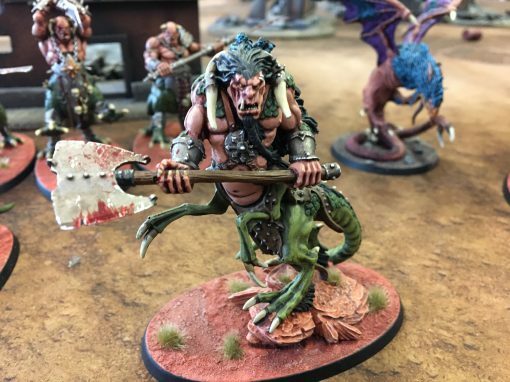 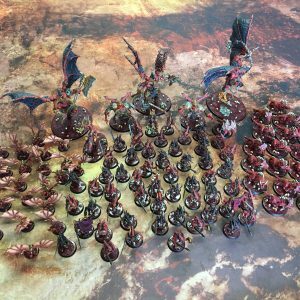 This fully painted army is a large force of Dragon Ogors and other creatures from the beasts of chaos Battletome for Age Of Sigmar! 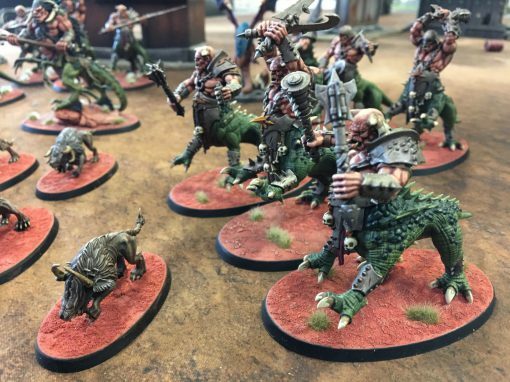 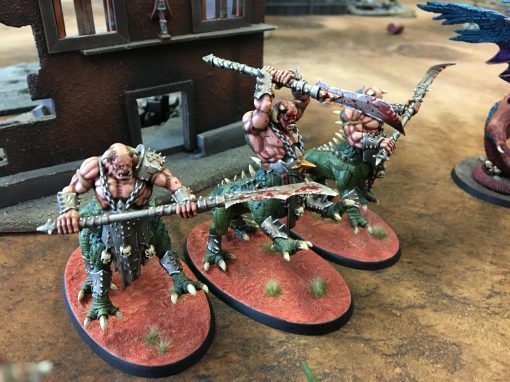 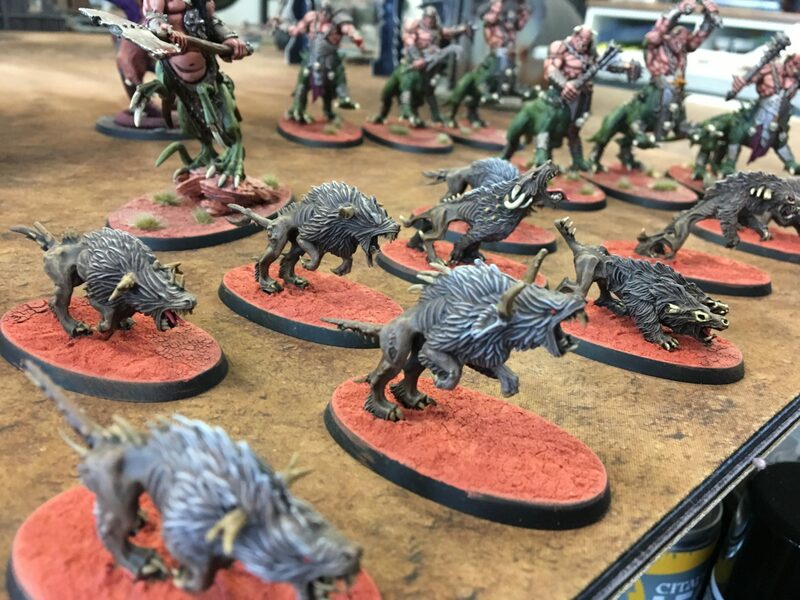 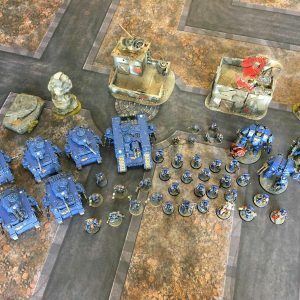 The paintings on the models are extremely detailed from blood soaked weapons to Desert scenic base’s this is a great force to add to your exciting army composition! 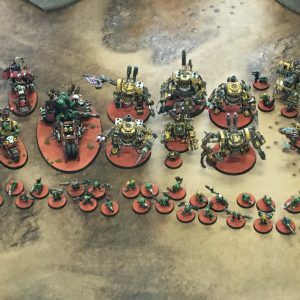 All models are listed as follows.